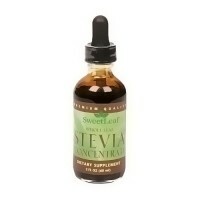 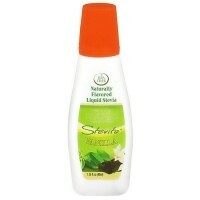 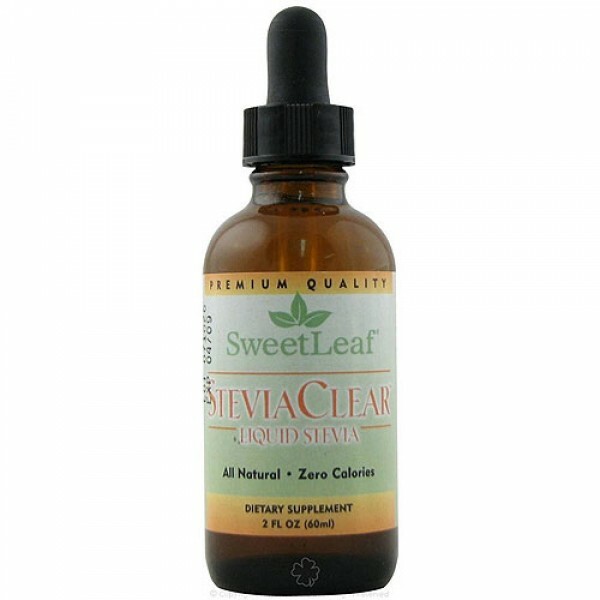 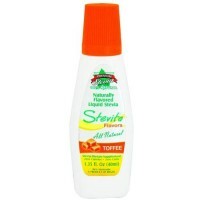 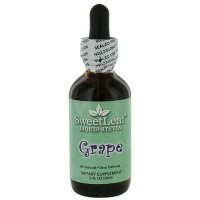 SteviaClear brings pure Stevia extract to liquid form. 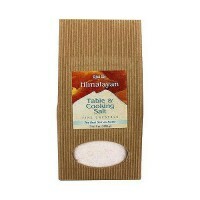 Just a few drops equal the sweetness of a teaspoonful of sugar. 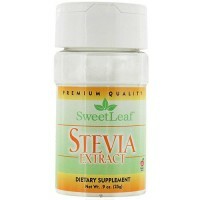 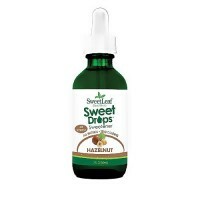 Drop this pure Stevia extract into hot or iced coffee or tea. 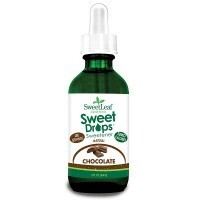 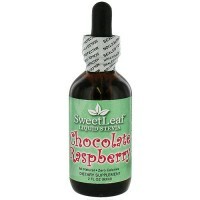 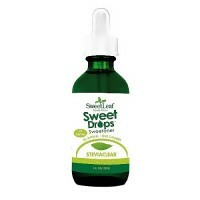 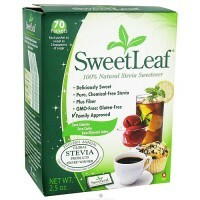 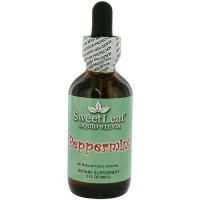 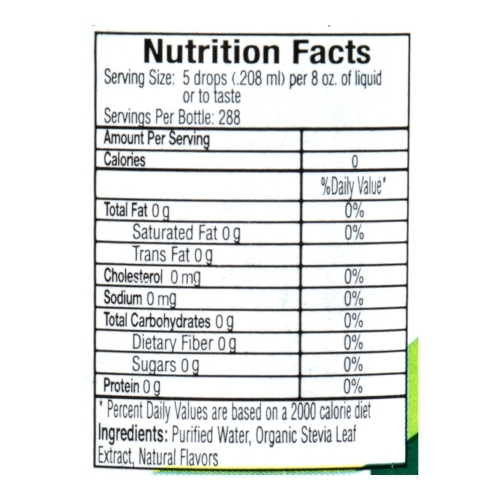 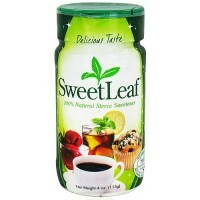 SweetLeaf Stevia Sweetener contains only two ingredients: stevia leaf extract and inulin, a soluble vegetable fiber. 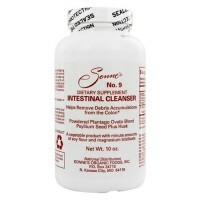 Inulin is a naturally occurring prebiotic that nourishes the bodys good intestinal flora, supporting good digestive health and immune function. 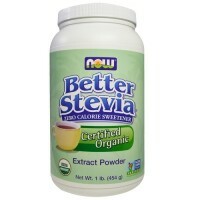 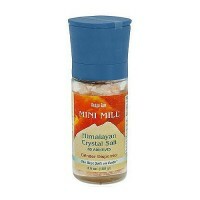 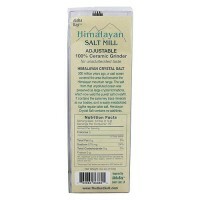 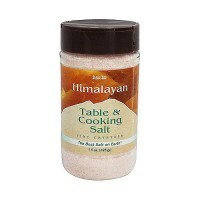 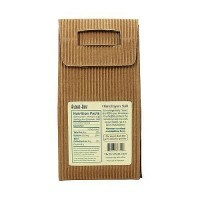 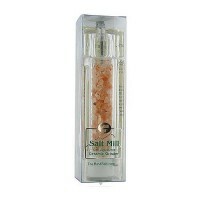 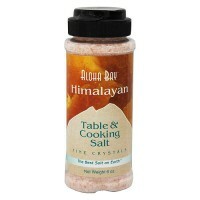 Other Ingredients:Purified Water, Organic Stevia Leaf Extract, Natural Flavors. 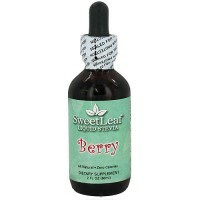 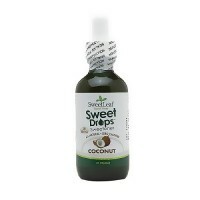 As a dietary supplement, add 5-8 drops to beverage or food.